Often, research concerning the female offender is scarce. 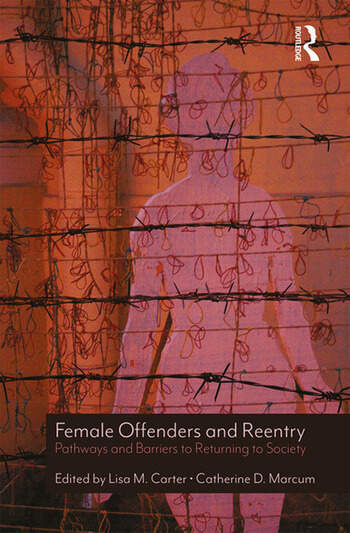 This book adds to the criminological literature on the topic of reentry for women, focusing on the barriers women face as they return to society and adjust to life after incarceration. 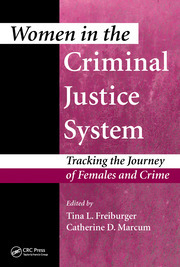 Each chapter addresses specific issues, challenges, and obstacles affiliated with the hindrance of successful reentry processes associated with female offenders, as well as data-driven empirical studies. While corrections has often misunderstood or overlooked the needs of returning offenders, the shortcomings of the institutions have a greater impact on women than on their male counterparts, particularly regarding the occurrence of social and medical problems, especially those related to mental health and substance abuse. Female Offenders and Reentry helps criminal justice students and practitioners see the full picture when considering the challenges faced by female offenders reintegrating into society. Case Study 5A: Women Offenders and Drug Courts: Does Gender Matter? Dr. Lisa M. Carter is an assistant professor in the Criminology Department at Florida Southern College. She also teaches courses for the Women and Gender Studies program. She earned her B.A. in Sociology with a specialization in Deviant Behavior from the University of Kentucky, and her M.S. 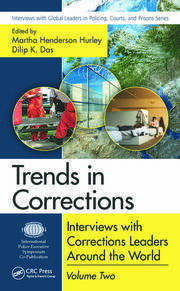 in Corrections and Juvenile Justice Studies from Eastern Kentucky University. She completed her Ph.D. in Criminology at Indiana University of Pennsylvania. Her research interests include topics pertaining to female criminality, reintegration, and the death penalty. Dr. Catherine D. Marcum is an associate professor of Justice Studies at Appalachian State University. Her areas of expertise include cybercrime offending and victimization, correctional issues, and sexual victimization, and she has multiple journal publications and books in the areas. She recently received 2015 Outstanding Criminal Justice Educator of the Year in the southern region, and is the editor of Corrections: Policy, Practice and Research for 2018–2021.